Digital financial services platform MobiKwik has announced the appointment of three business heads. Deepak Batra has joined as Head- Online Business at MobiKwik. 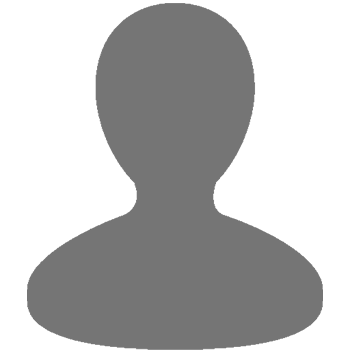 He will be responsible to help the partners drive sustained growth in the online business. Jalaj Khurana has been appointed as the Head-Unorganized Retail and will be majorly accountable for offline business through unorganised merchant network. 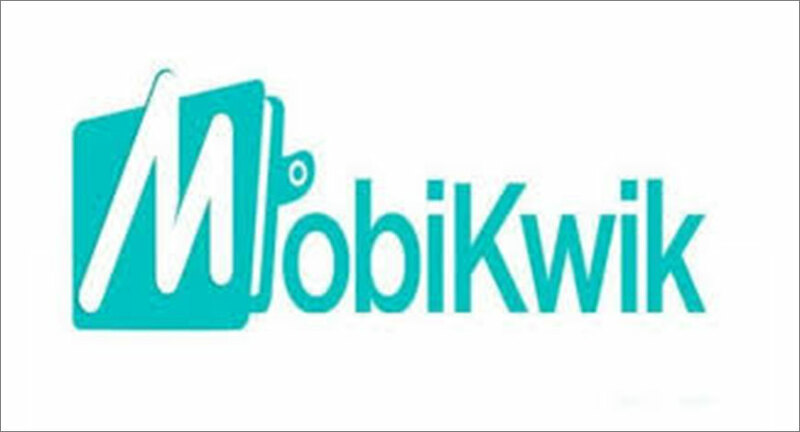 MobiKwik also announced the appointment Chandan Joshi as Head-Organized Retail. The appointments are in line with the ongoing restructuring of the senior leadership team, so as to achieve four-fold growth in the current year. Batra, with over 12 years of experience, is a seasoned general manager with extensive experience in scaling consumer internet businesses. In his earlier stint, he was responsible for setting up monetization at OLX India, and establishing the real estate category nationally for the classifieds business. An ex-consultant from Bain, he graduated from IIT Delhi and holds an MBA from INSEAD. Jalaj Khurana brings with him an extensive expertise in GTM strategy and brand building at MobiKwik. He is an IIM Calcutta graduate, with over 13 years of sales & marketing experience in the FMCG industry having worked for organisations such as Reckitt Benckiser and Dabur in a variety of roles and geographies. He also has entrepreneurial experience as co-founder in a Gurgaon based online grocery retail start-up. Chandan Joshi has been a financial trader in global financial markets with Credit Suisse in London & Hong Kong. In 2015, he returned to India and launched Paketts, an last-mile logistics service company. He successfully exited the business after Paketts was acquired by Nuvo Logistics (Parent company of Peppertap) in 2017. He comes with a diverse global experience in financial industry & investment banking with entrepreneurship expertise in India. Chandan Joshi is a graduate from IIT Delhi and MBA from London Business School.